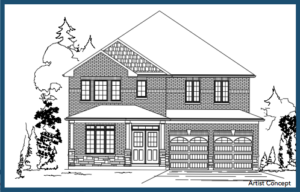 Three (3) Inventory Homes are now available at Grandview Homes’ Bear Creek Hollow in Barrie. 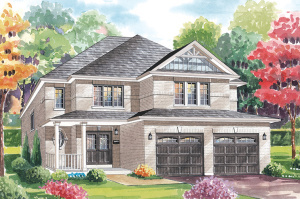 This 3,230 square foot home features 4 bedrooms and 2 1/2 baths on an extra deep 45′ lot backing onto protected space. Features include upgraded kitchen cabinets and quartz counter tops. For pricing and more details, CLICK HERE. 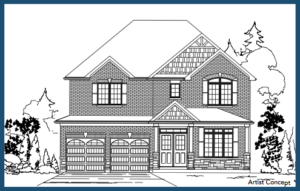 The inventory home on Lot 2 at Bear Creek Hollow is now SOLD. This 2,500 square foot home features 4 bedrooms and 2 1/2 baths on an extra deep 45′ lot backing onto protected space. Features include Line 7 kitchen cabinets, quartz counter tops in the kitchen and bathrooms, and much more.